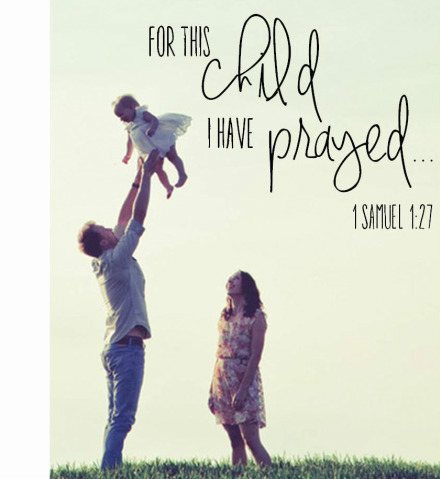 Broadway Baptist believes children are a gift from God, and we are very excited that you are interested in learning more about child dedication. Below is a link to some frequently asked questions about child dedication. Take time to review them to find answers to any questions you may have. For unanswered questions or to find out when our next Child Dedication will be, feel free to contact Janice Nobles or call (918) 245-7513.